Fruits are known for their fructose, but they also contain varying amounts of sucrose and glucose, or dextrose. When dextrose is added to foods and beverages as a sweetener, it’s quickly digested and has the potential to boost blood sugar. But when it's part of whole fruit, fiber slows its absorption. As a result, most fruits do not affect blood sugar in spite of the amount of dextrose they contain. Dextrose is a form of glucose naturally produced by plants. When dextrose is commercially produced for use as a sweetener, it's extracted from plant starches. All of the different sugars in fruit contribute to your daily intake of total carbohydrates. Because individual sugars don’t have their own daily intake requirements, the only way to evaluate whether a specific fruit is high in dextrose is to compare it to the amount you’ll get from a variety of common fruits. Quite a few favorite fruits provide between 2 grams and 3 grams of dextrose in 1 cup of sliced fruit. This list includes apples with the skin still intact, raw oranges, peaches, pineapples and nectarines. 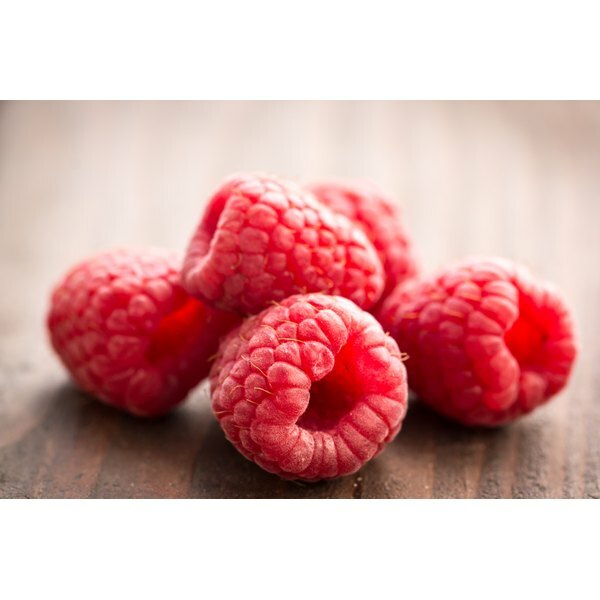 Raspberries and strawberries fall in the same range, as well as a cup of cantaloupe or watermelon balls. The total amount of sugar you’ll get from a 1-cup serving of these fruits varies from about 5 grams in raspberries to 14 grams in oranges and pineapples. The list of fruits with more dextrose than 3 grams per cup begins with raw apricots, tangerines, grapefruit and honeydew melons, which have 4 to 5 grams of dextrose in a 1-cup serving. One banana and a cup of cherries, plums, kiwifruit, papaya and blueberries have 6 to 9 grams. Fruits with the most dextrose include 1 cup of red or green grapes, four prunes and 1/3 cup of dried apricots, all of which contain 10 to 13 grams. If you love dates, be aware that just one Medjool date has 8 grams of dextrose. The amount of dextrose you’ll get from canned fruits depends on whether they’re packed in natural juice or syrup. Fruits canned in heavy syrup may have significantly more dextrose. The nutrition label only reports the amount of total sugar, but if that value is high, then chances are the dextrose content follows suit. For example, 1 cup of peaches canned in heavy syrup contains 13 grams of dextrose and 33 grams of total sugar, compared to 3 grams of dextrose and 13 grams of total sugar in the same portion of raw peaches.